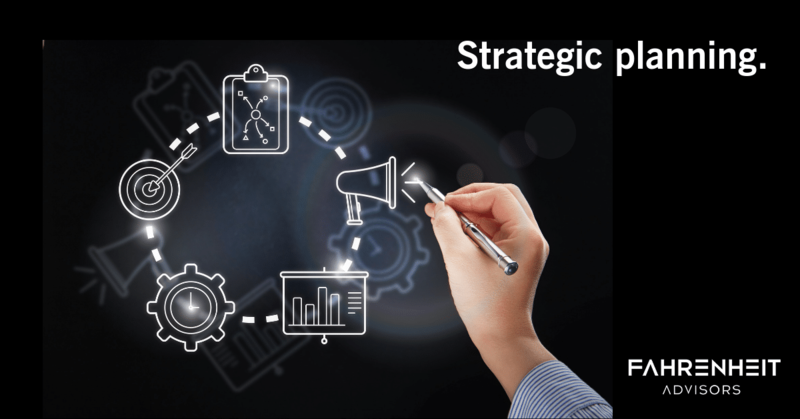 I recently read an article in Harvard Business Review by Graham Kenny entitled, “Your Strategic Plans Probably Aren’t Strategic, or Even Plans.” While not a new article or concept, the content is to the point and something all management teams should read, understand and embrace. It even struck close to home as my own organization tends to call our annual “operating” plan the “strategic” plan. They are very different, and companies need both. What is the market and where is it leading us? What do we want to be when we (the company) grows up? And, high level, how might you get there? Like any journey the road is not a straight path and often has challenges, so we also think about how might we minimize risk and/or pivot? And we write it down every once in a while so we can articulate it to others. Even with the annual operating plan/budgeting process we aren’t very textbook. However, as the company has grown, we have become more structured and spend most of the time on the goals, objectives, and action plans for the next year to accomplish those goals. The budget, in its purest sense, is simply the financial data (income statement, cash flow, etc.) that the company is hoping to achieve as a result of the action plans. And all of this should be part of delivering upon the company’s strategic plan. I hope you enjoy the article as much as I did. If you want to discuss the article or anything surrounding strategic or operating planning, please contact me at 804-955-4422 or send me an email. 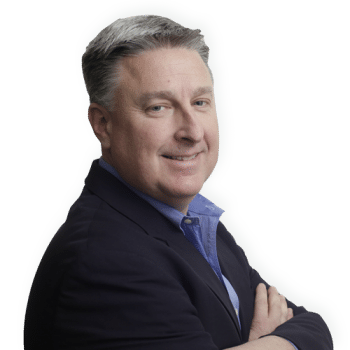 Keith Middleton is a co-managing partner and co-founder of The Fahrenheit Group and a seasoned corporate finance executive. Keith oversees the delivery of the firm’s consulting and fractional financial management services, as well as its risk management and operations. Keith is the delivery lead for several clients where he leverages his expertise in people, processes, and systems. Learn more about Keith. « Is Your Sales Process Weakening Your Bottom Line?